« 15th Annual Bulls, Barrels and Broncs! The lead guitarist for Paul McCartney’s Wings, Juber is a world-renowned guitar virtuoso, composer, and arranger. 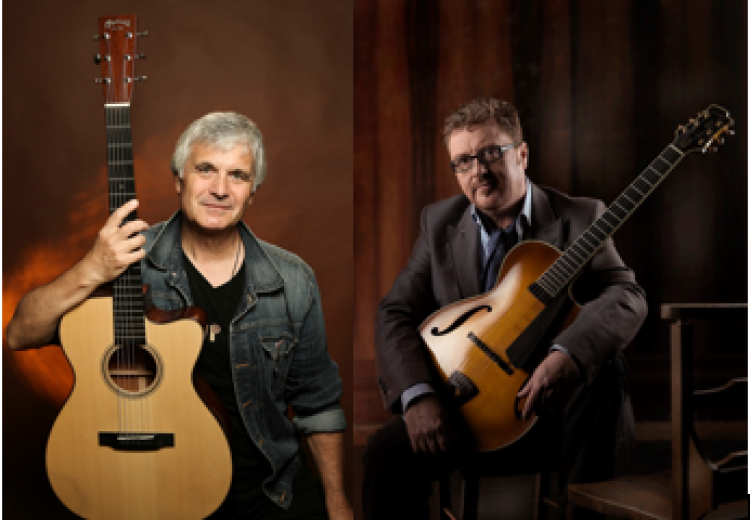 Martin Taylor has established a unique career as an internationally acclaimed guitarist, and his inimitable style has seen him recognized as the world’s foremost exponent of solo jazz guitar playing.